Ben Burgess & Co Limited has achieved the SafeContractor Certificate of Accreditation. 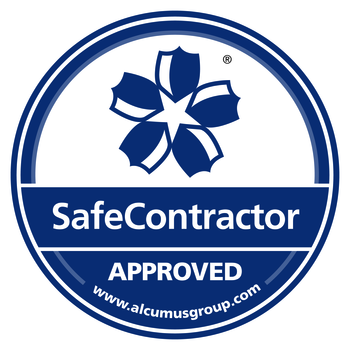 SafeContractor accreditation has been achieved following an assessment of the contractor’s health & safety documentation, and compared against the SafeContractor Charter Standards, which set out the health & safety standards required to achieve accreditation. Valid 1st November 2018 to 1st November 2019. To enquire about the hire of SafeContractor Approved please fill in the form below.